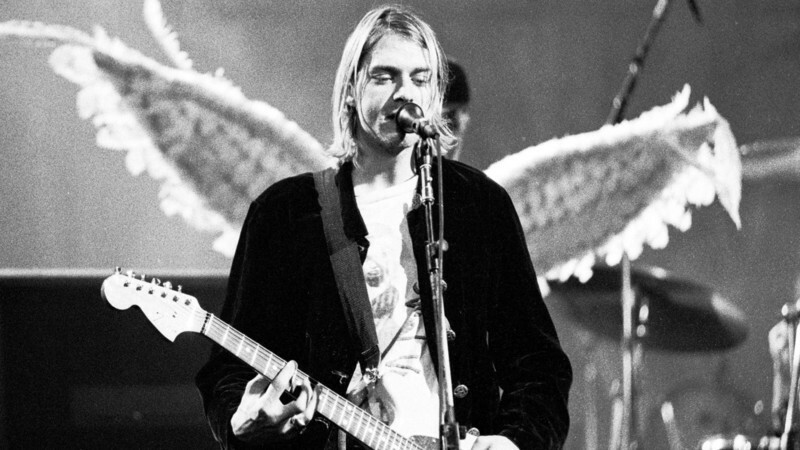 Like a lot of people our generation, I grew up listening to Nirvana. In Utero was on repeat on my Walkman, and I still can lip sync the words whenever I hear it. 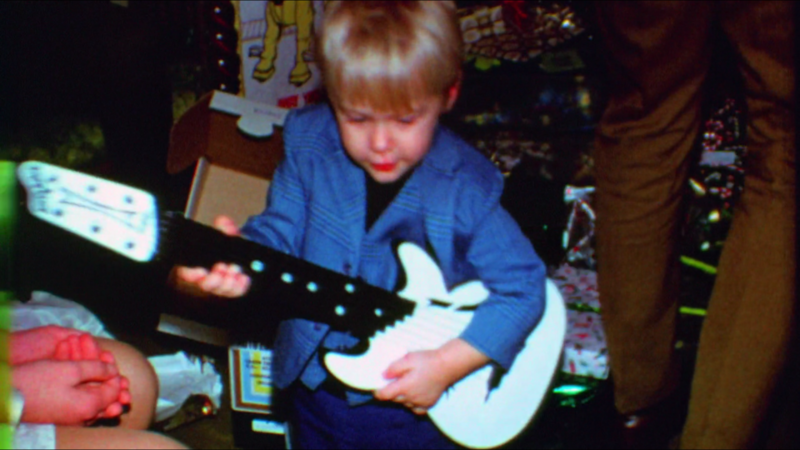 But the rock star and the man were different things, and tonight's HBO premiere of the Cobain documentary "Montage of Heck" made the man that much more real. 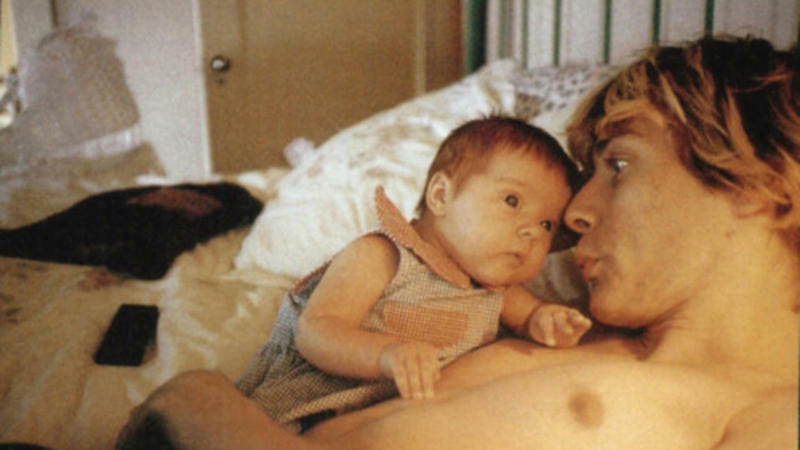 Instead than rockumentary or myth-making, most of the film is Kurt Cobain's own journal writing, art, and of course music, both released and unreleased. 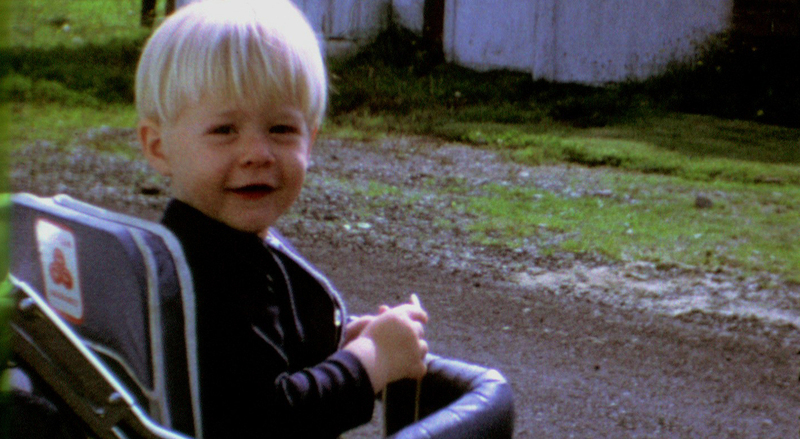 The home videos are the most compelling — a true window to his life. 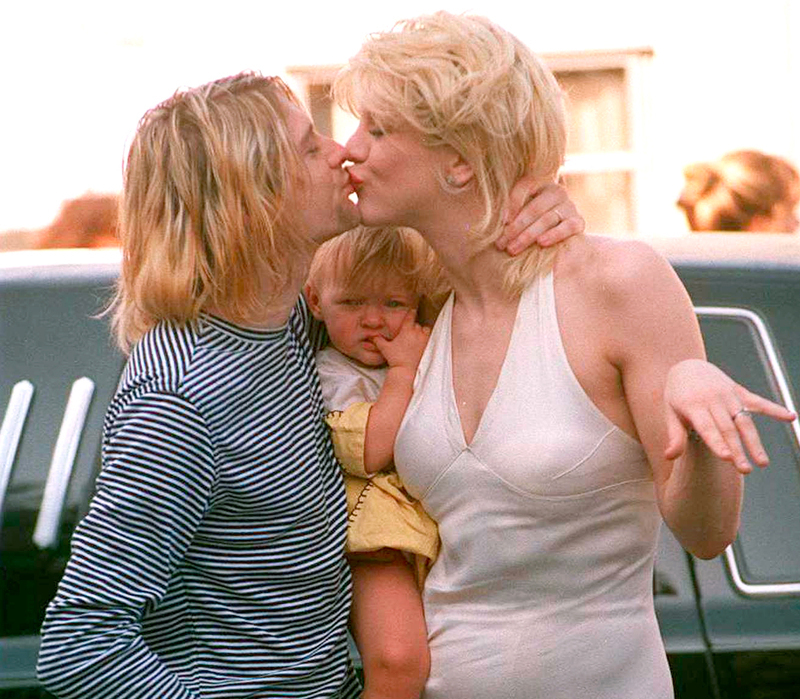 You do feel like you're spying on private moments, Kurt growing up, and his life with Courtney Love and their daughter Frances Bean. Any Nirvana fan would love this documentary. It's not easy to watch, but important if you, like me, felt like you were given a voice by the music. Thanks Kurdt.